For the adventurous at heart, explore the island while you enjoy your day hiking, horseback riding or simply playing golf. 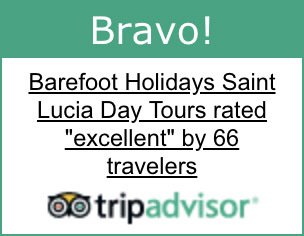 We are happy to customize or privatize your tour for you. 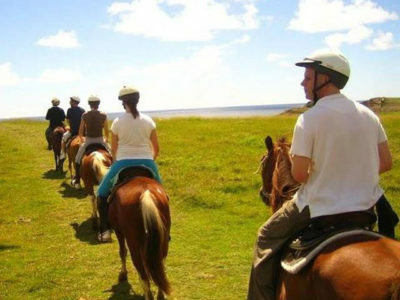 Saddle up to experience the rugged Atlantic Coast on horseback, which is a great way to take in the sights. Your ride will begin in the northeast portion of the island, where a guide will lead you along a trail that ends at the beach. Once on the sand, your guide will let you know when to gallop. Note: This activity is not appropriate for children under the age of 3 years. Children ages 3-11 will be accompanied by a guide. Includes: Round-trip transportation, protective gear and bottled water. Duration: 3 hours. Price: $78 per adult (age 12 and older); $78 per child age 3-11 years. 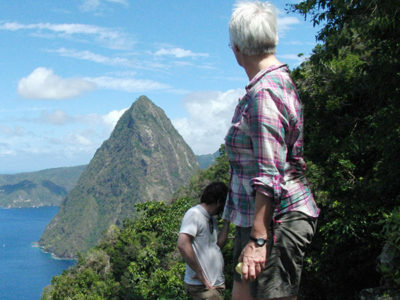 A climb to the summit of Gros Piton one of the island’s magnificent landmarks is truly an achievement. Travel by bus along the breathtaking west coast to the base of Gros Piton. There you ascend the winding rugged mountain trail, with each turn revealing a variety of panoramic and amazing vistas. The view from the top defies description and is its own reward. Tip: This is a strenuous hike suitable for the physically fit. Not for those with heart, back, neck, asthmatic problems or may be pregnant. Take along cash for souvenirs. 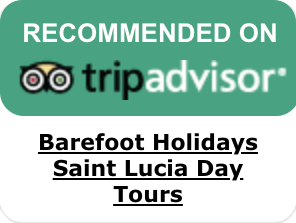 Includes: Round-trip transportation, entrance fees, lunch and water. Duration: 8 hours. Price: $154.00 per adult (age 12 and older); Not suitable for your children. 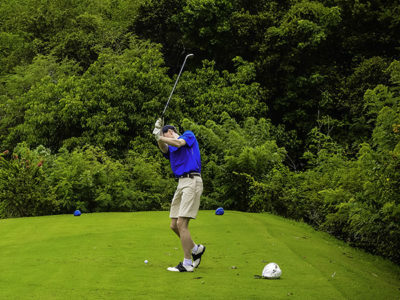 St. Lucia Golf Club is where the traditions of a timeless game meet a distinct tropical setting. Lush fairways roll above stunning Caribbean waters. Contoured greens are surrounded by orchids and bromeliads. When the round of Golf is over, gracious hospitality awaits in an open-air bar and restaurant with panoramic views of paradise. Enjoy a drink at your leisure before returning to your hotel. 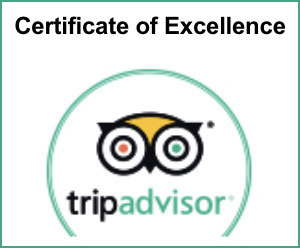 Includes: Green Fees, Golf Carts, Round Trip Transfers and water.